How Far is Anchit Hill View? Hill View is one of the super luxury apartment developed by Achint Group and Abhinav Developers. The apartment is located at the heart of the city Karanjade, Navi Mumbai. 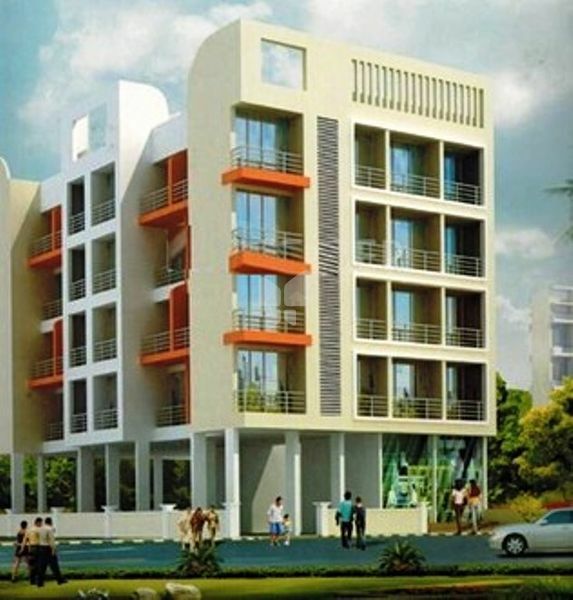 The project offers 1 RK and 1 BHK flats at very competitive and affordable price. It is well planned and is built with all modern amenities. Round the clock security facility is also available.